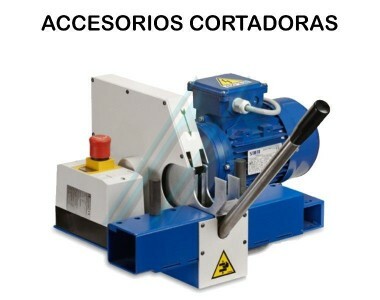 Cutters There are 7 products. 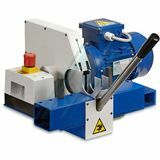 Cutting machine TF3 is ideal for cutting of hydraulic hoses, flexible with capacity up to 2" 6 spiral. 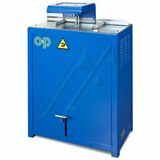 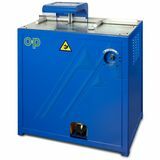 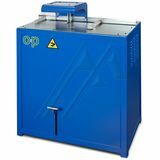 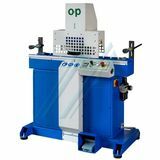 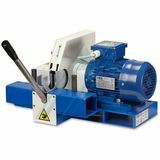 The cutting machine TF3PI is ideal for cutting of hydraulic hoses, flexible with capacity up to 2" 6 spiral.